There are many different ideas about what works best for online marketing, we do not have a one size fits all marketing strategy. We look at your business as a unique project, and study your target audience and business goal to make sure we can find the best solution to you online marketing needs. Our idea of a strong online presence is broken down into 3 key steps. Step 1: Having the perfect website. your website is the most important part of your online presence, for many people it will be their first interaction with your company. 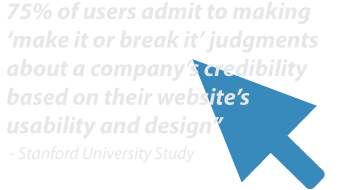 Your website needs to meet the expectations for both you, and your customers viewing it. It needs to load fast and have no bugs or display issues. Your website design must be a representation of your company – clean and easy to follow navigation to make sure people can find what they are looking for. First impressions count. 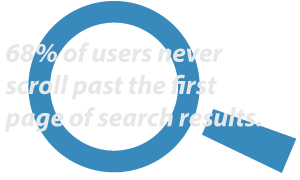 These days there is so much choice online, if your customers can’t find the content they’re looking for quickly and easily you lose them to a competitor. Lets look at how to ensure you never lose another customer again. Step 2: Getting people to your website. Who are your ideal customers and how often are these people are engaging with you online. Search engine optimization (SEO) is a term for various ways of making your website easy to find when searched online. An active SEO strategy is important for driving traffic to your website. By making it easier for you to be found online by the right customers you will experience better quality traffic and leads, which means more conversions and sales. Step 3: Keep people coming back to your website. The level of engagement people have with your company online is very important for maintaining a successful online presence. The more time a people spend on your website, the more they will remember you, and be in the right place to see new promotional offers or updates. 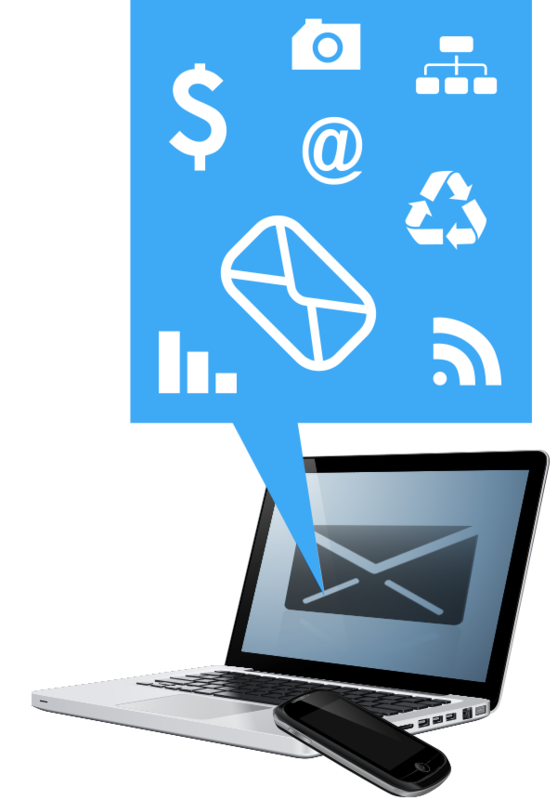 A strong social media presence and email marketing are great for keeping in touch wit your audience. Updating the content on your website regularly via a blog or news feed is great too. By providing relevant and exclusive information that your viewers are interested in will result in more returning visits and repeat customers. Talk to us today about how to promote your business online. There are many different avenues of online marketing, we do not have a one size fits all marketing strategy. We look at your business as a unique project, and study your target audience and business goal to make sure we can find the best solution to you online marketing needs.